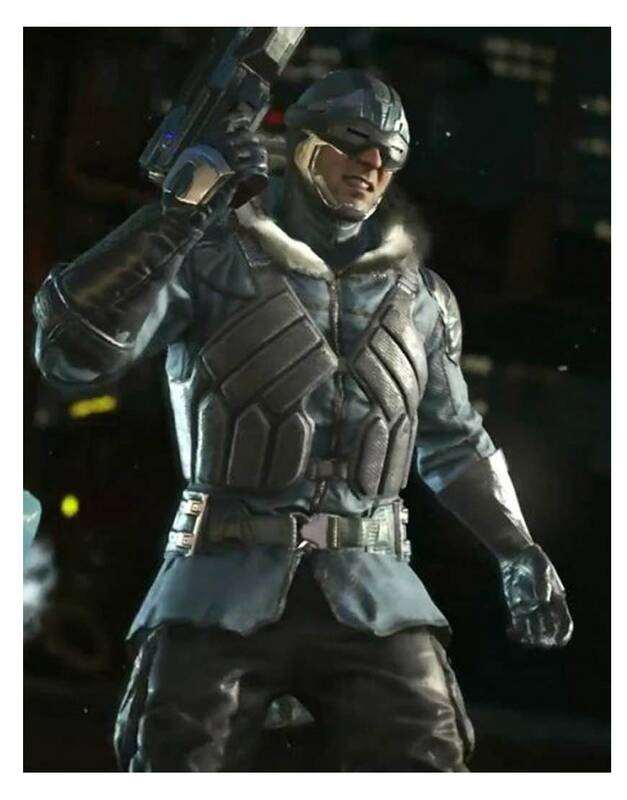 One of the most awaited video games as Injustice 2 has finally been unleashed with many different outerwear including Captain Cold Parka. 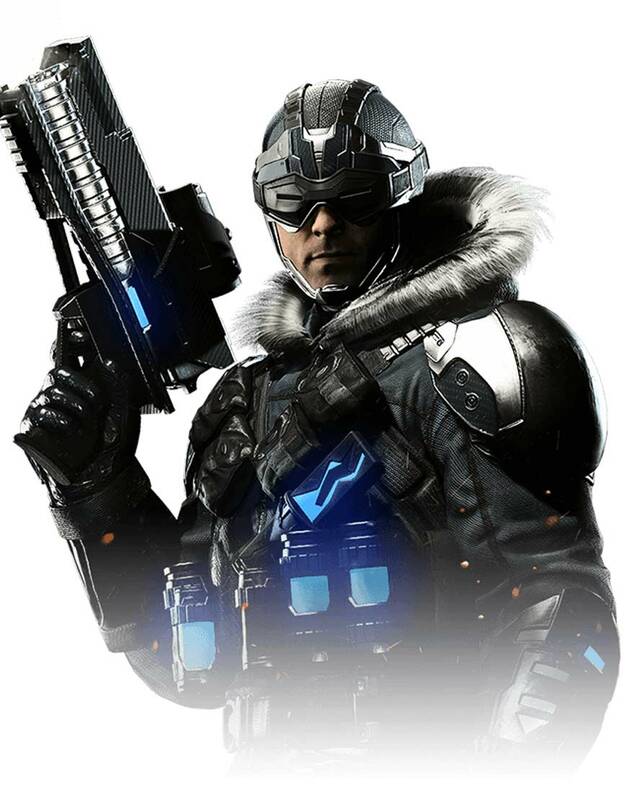 This type of attire gives a unique interpretation classy appeal all over the outfit to inspire millions across the world wishing to depict as Injustice 2 Captain Cold Jacket. The overall persona of the hoodie matches the description of the character worn this jacket in the video game. The formation of this attire makes logical inclination as it has been produced from either genuine leather / faux leather material alongside internal viscose lining and fur lined hoodie. Captain Cold Injustice 2 Jacket has embarking fashionable appearance with its shoulder pads although on the other hand it does smart out with a success rate, conspiring with textured leather parka which clicks the real identity of the character out if you while depicting such gear. 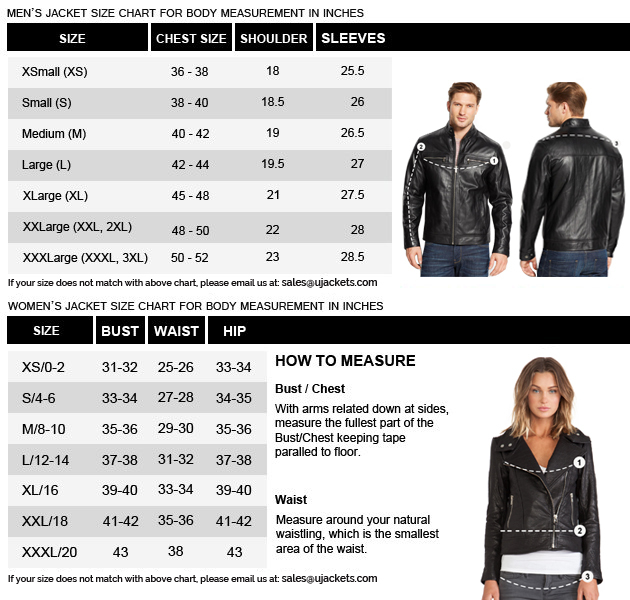 The front zipper closure has smooth sequence for fastening while the full length sleeves with open hem cuffs gives Injustice 2 Captain Cold Leather Jacket a bigger and brighter look after embracing blue color to this winter outerwear.